This course is a first of its kind in which you will learn from start to finish on how to design your own Printed Circuit Board (PCB) with Zero Experience in Electronics and Circuit Design, YES, you did hear me, No experience is required at all. This course will help you to gain PCB design skills which will help you to get started freelancing or to get a job in PCB design with a Free Software being one of the top PCB design tools used around the world, so you won't have to pay anything for the software and it has tons of library for almost every component in electronics industry. 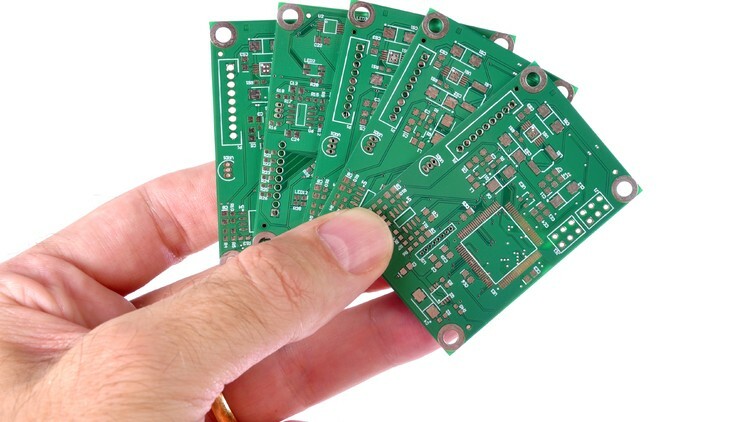 Printed Circuit Board design is very interesting for any electronics geek, microcontroller programmers anyone wishing to build his own PCB by themselves. It is very simple and easy to understand for beginners. This is available for your in this course + Bonuses and additional Material + PCB Design Software.